The ULTIMATE Solution for Burning Feet On Turf and Other Hot Surfaces! 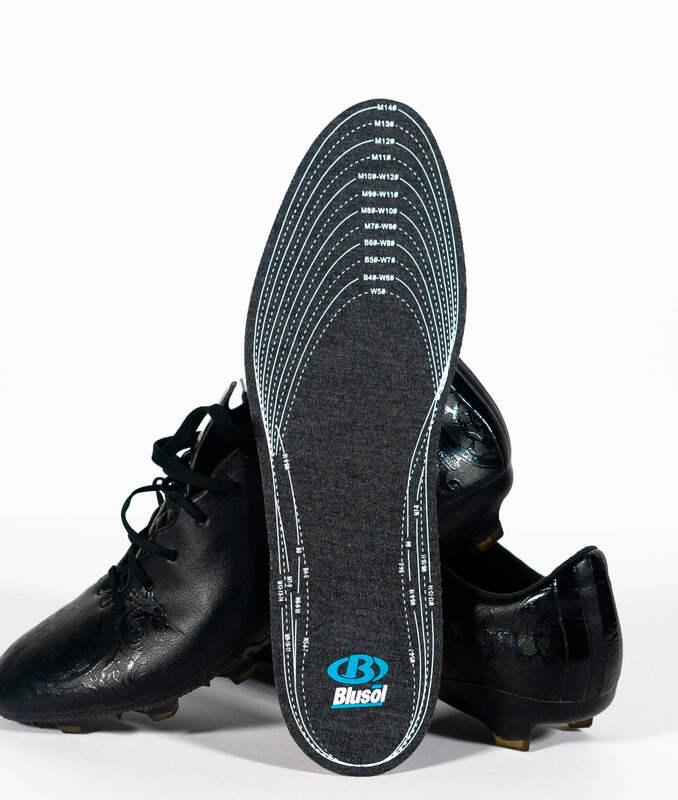 Blusol is an adhesive insert applied directly to the bottom of the insole of any cleat or shoe. 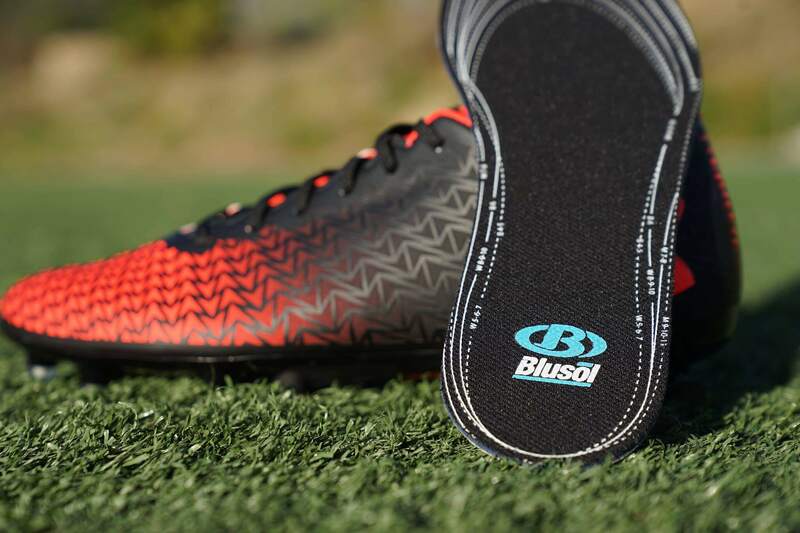 Using heat regulating technology, Blusol reduces heat that is normally transferred from the turf to the athlete’s feet. There has long been a demand for a product like this, and it’s finally here! When playing on turf, keepers can feel the heat increase and grow unbearable. With Blusol I feel a little heat on my feet but it is never uncomfortable and I can concentrate on making saves. On a hot tennis court, Blusols keep you cool on your feet. Simply put, Blusols work! Always cool on my feet when I am on the beat! Thanks Blusol! Working construction can be back breaking work and me and my boys sweat bullets daily. On hot days it is unbearable with the heat from the sun and the heat coming up through the feet. Wearing Blusols have made a huge difference in my comfort at work. 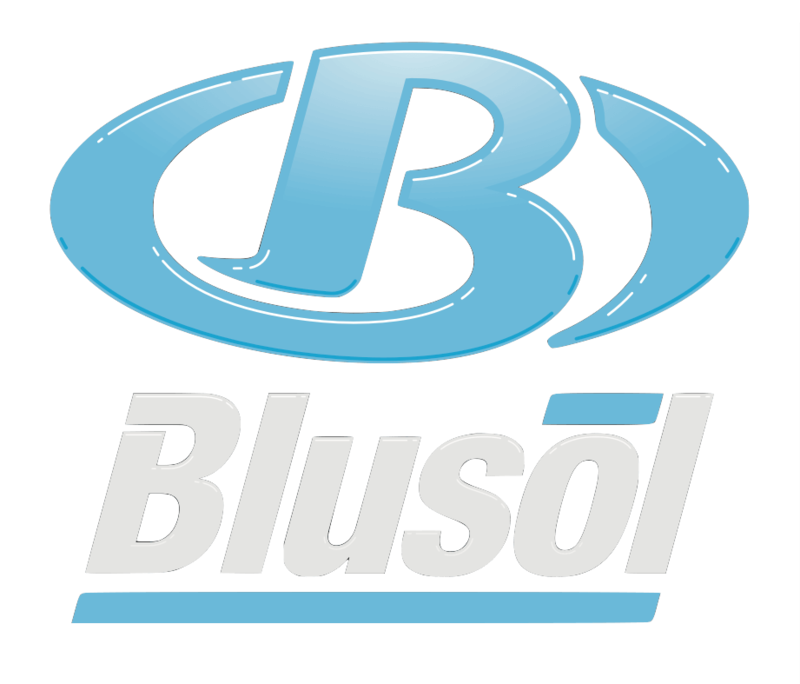 Blusol reduces heat that is normally transferred from the turf to the athlete’s feet. Any sport from soccer to lacrosse, Blusol is for you. Using our NASA and Military grade materials, Blusol Heat Shield Inserts help take our serving men and women to the next level by reducing blisters, injuries and improving peak fighting performance. Blusol helps protect our hard working First Responders who help protect you. Any job that requires extended standing, walking, or running for extended periods of time. From military to construction.